UPDATE (12:32 p.m.): Vail Pass is now open in both directions. Expect delays as traffic clears and please drive safely. 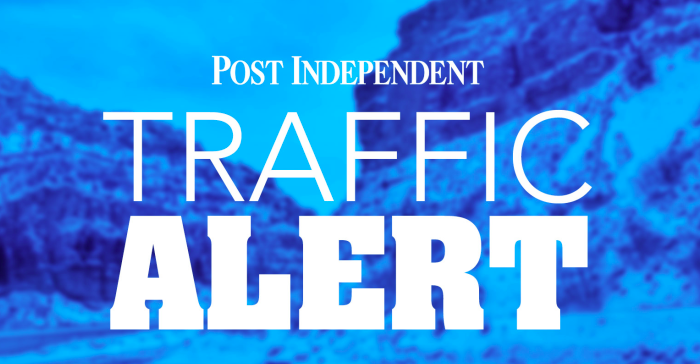 Interstate 70 at Vail Pass will be closed for the next two hours in both directions for avalanche mitigation. Westbound detour in place. Eastbound CMV Exit mile marker 133, or use alternate route: US 24 to CO 91.